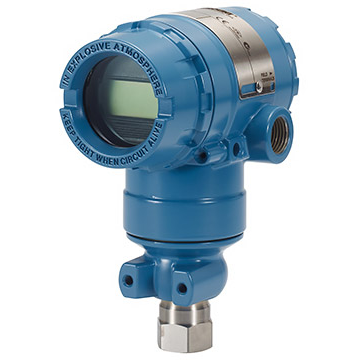 Rosemount 148 Temperature Transmitter | Haygor Instrument & Company, Inc. 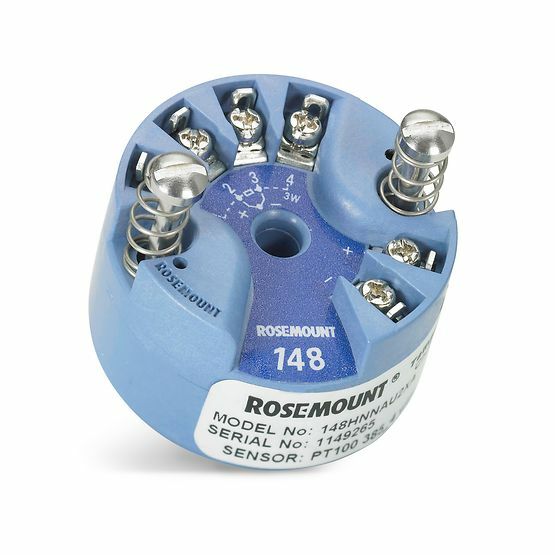 The low cost Rosemount 148 Temperature Transmitter reduces cabling and installation expenses when compared to wiring directly. 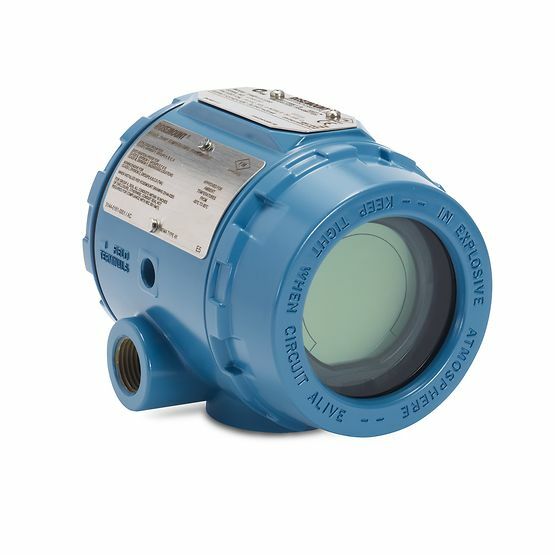 Minimizing the need for costly extension wires and multiplexers, its durable design delivers long-lasting performance, with superior measurement accuracy. 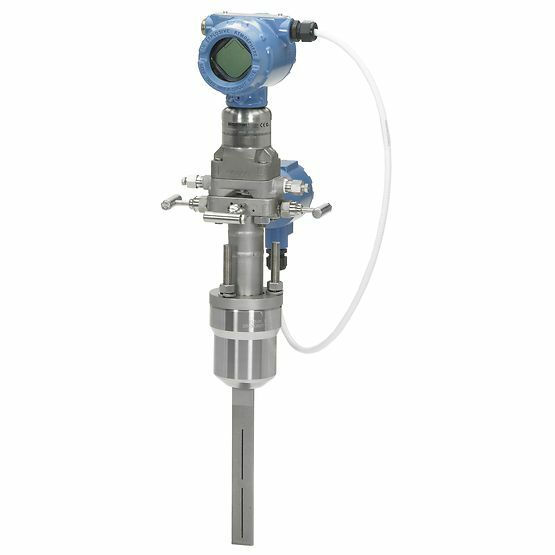 The Rosemount 148 performs with multiple sensor type inputs in any single point measurement application. 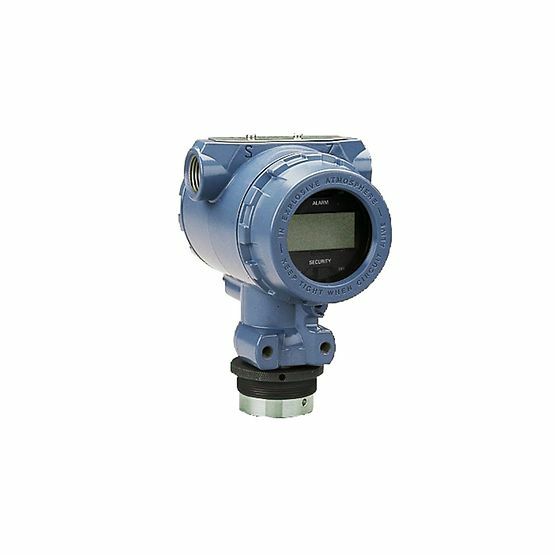 Its PC-based HART configuration interface provides a programmer, cables and the software required to configure the transmitter.